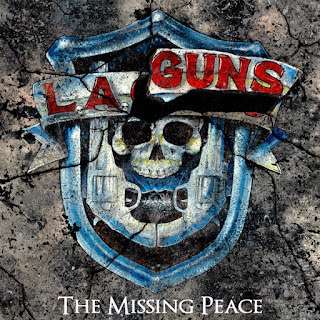 As the revival of the classic '80s hard rock and heavy metal scene continues unabated here in the 21st century, one reunion has been at the top of the wishlists of many a fan for a long time: the songwriting combination of Tracii Guns and Philip Lewis under the L.A. Guns banner. What once seemed like a distant memory with no hope of returning has now come around and fans are about to be rewarded for keeping their fingers crossed and their hopes up. That's right Tracii Guns and Phil Lewis are back together as L.A. Guns with their first studio in 15 years. 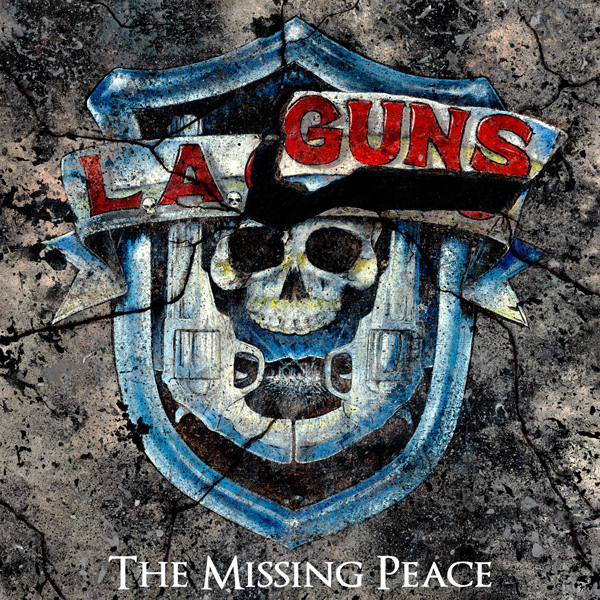 "The Missing Peace" is set for release on October 13 via Frontiers Music Srl. Listen to their latest track "Sticky Fingers" HERE. Watch the video for the first single from the album "Speed" HERE. Digital pre-orders come with an instant download of "Speed" and "Sticky Fingers."